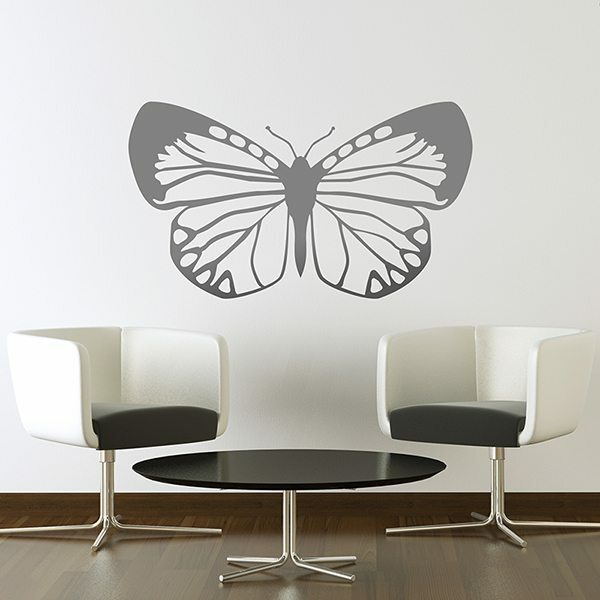 We have a huge collection of butterfly stickers this beautiful to be flying. 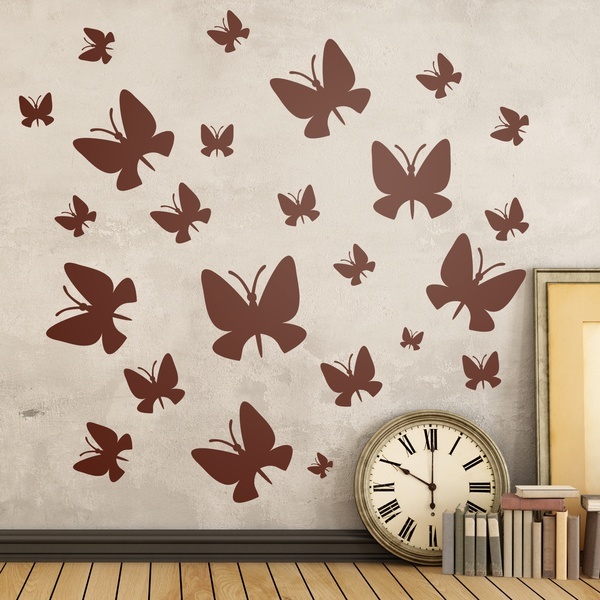 Butterflies are characterized by the large number of species of various shapes and colors that inhabit every corner of the earth. 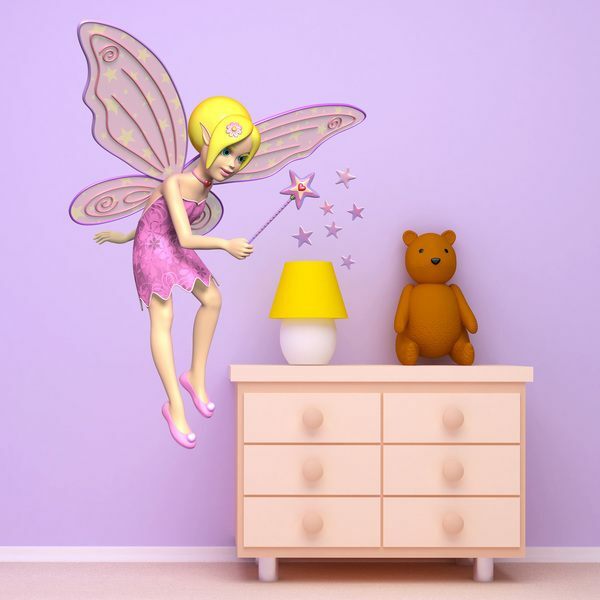 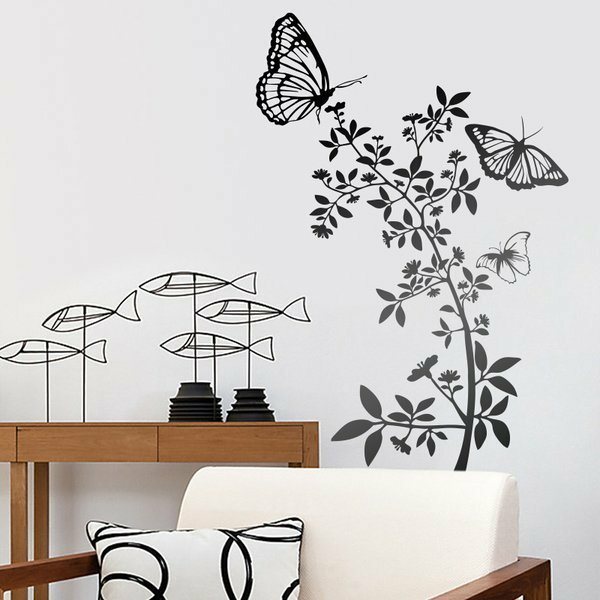 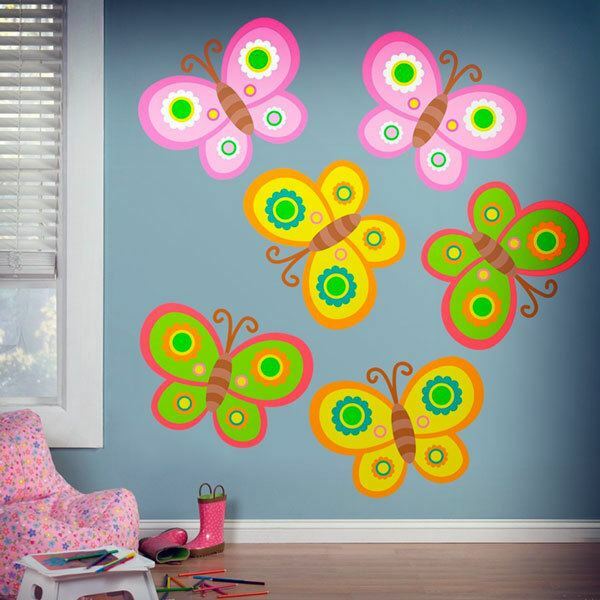 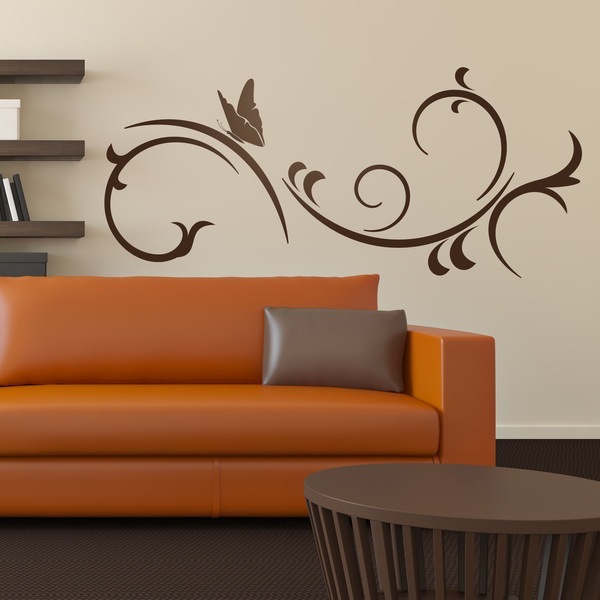 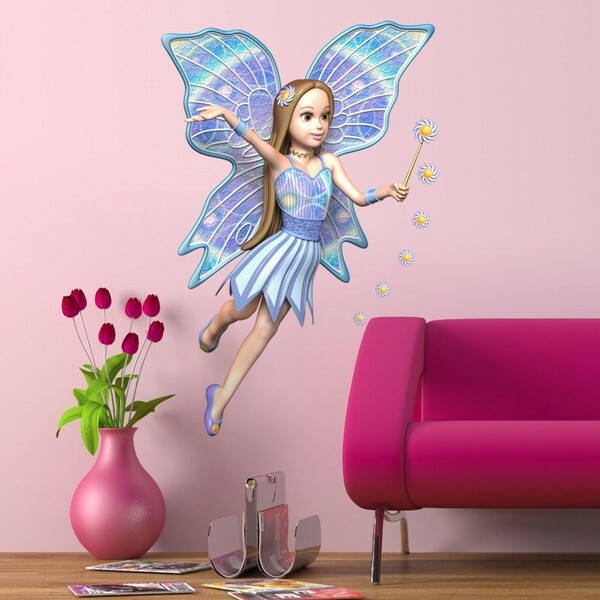 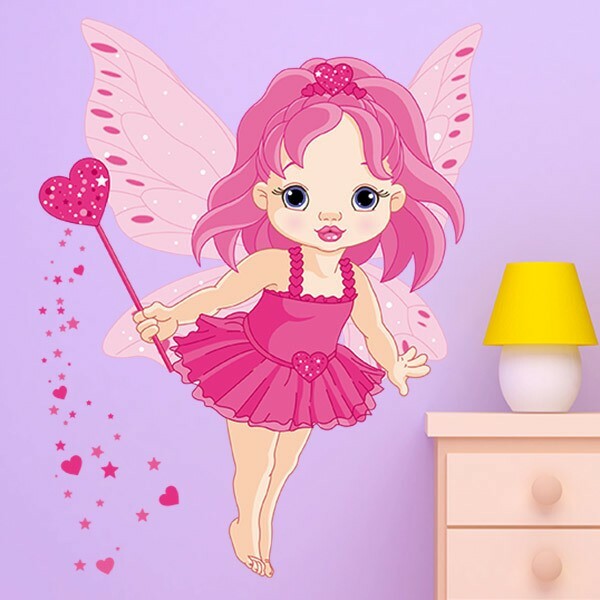 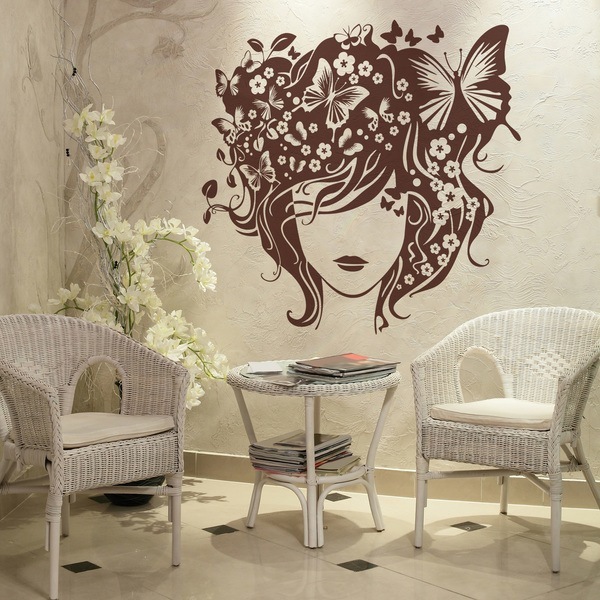 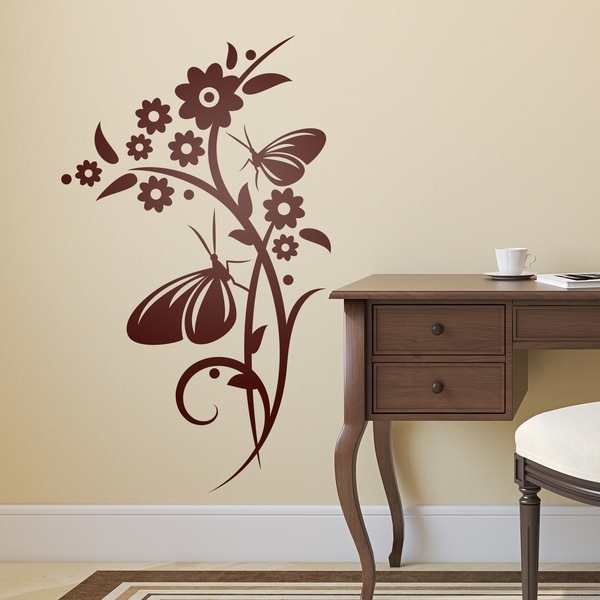 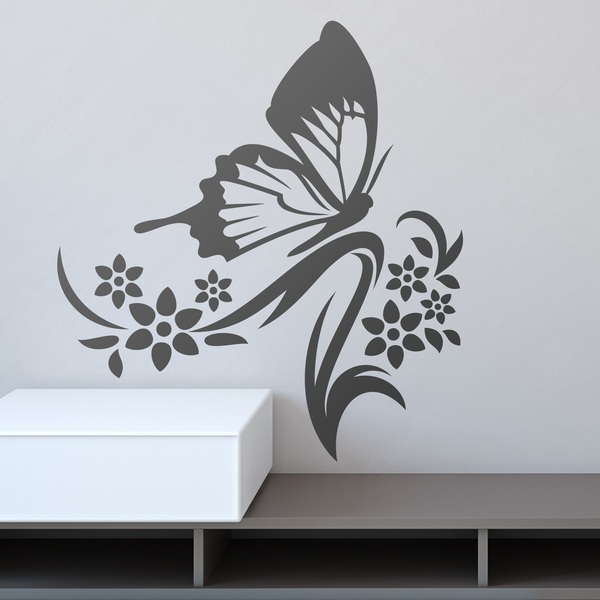 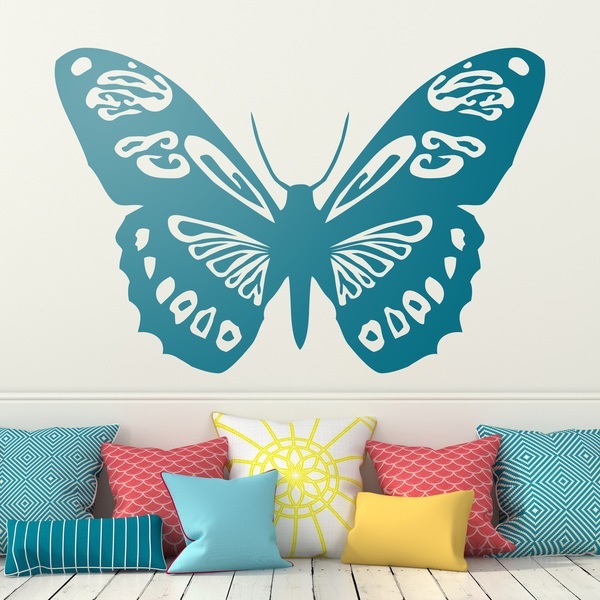 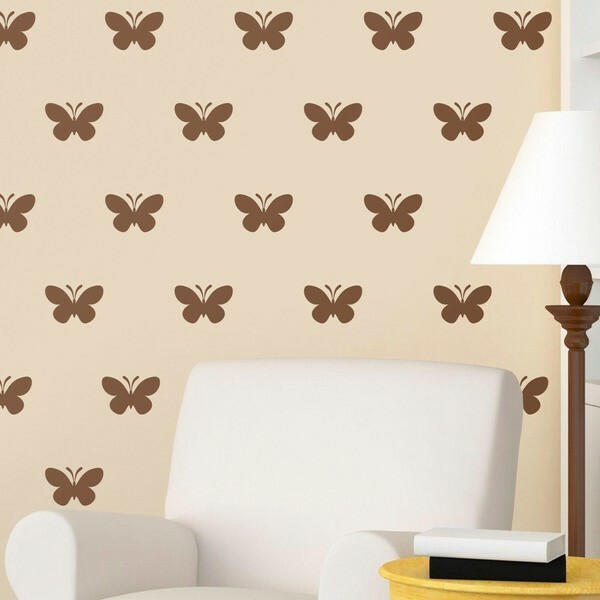 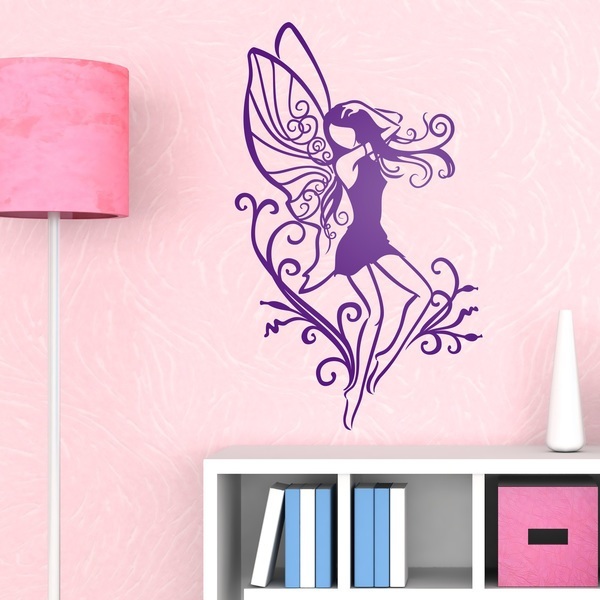 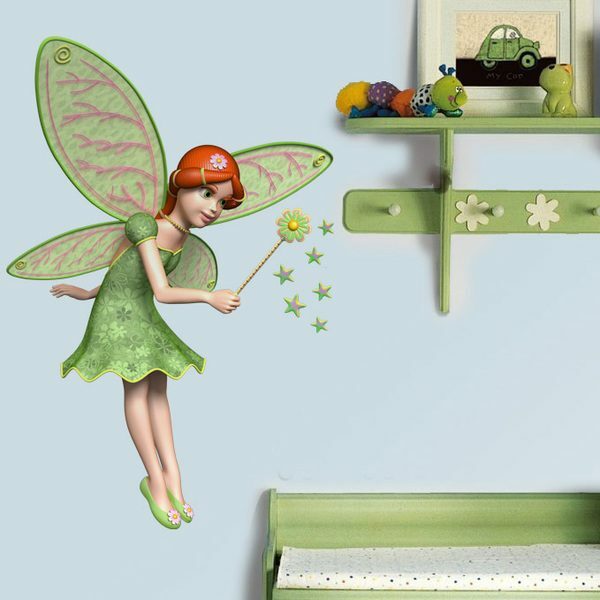 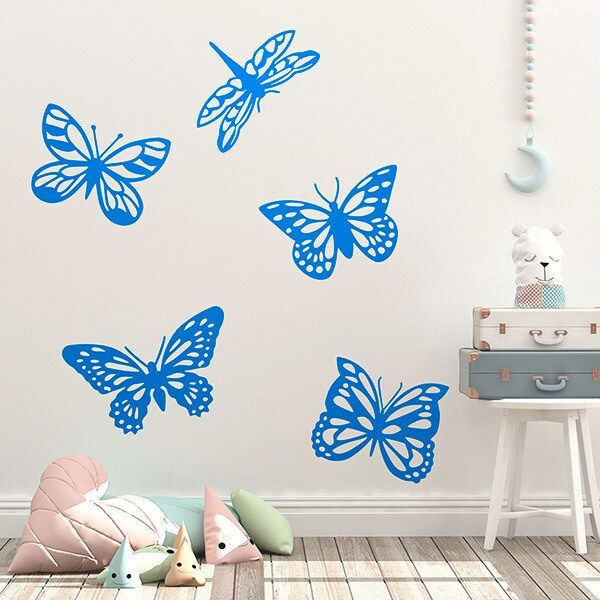 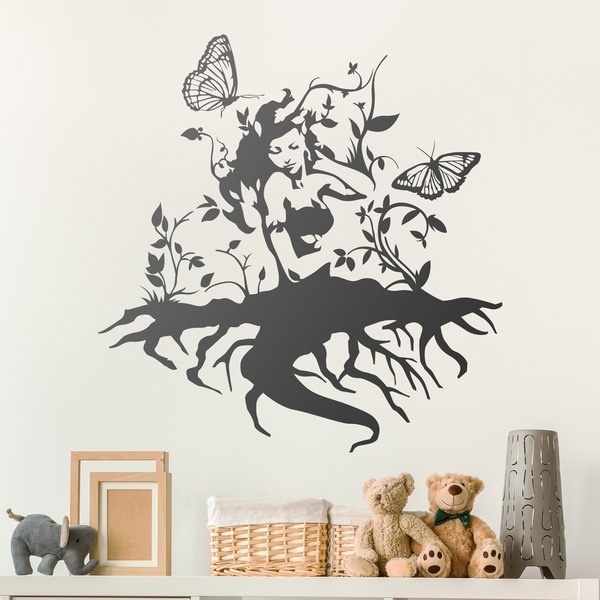 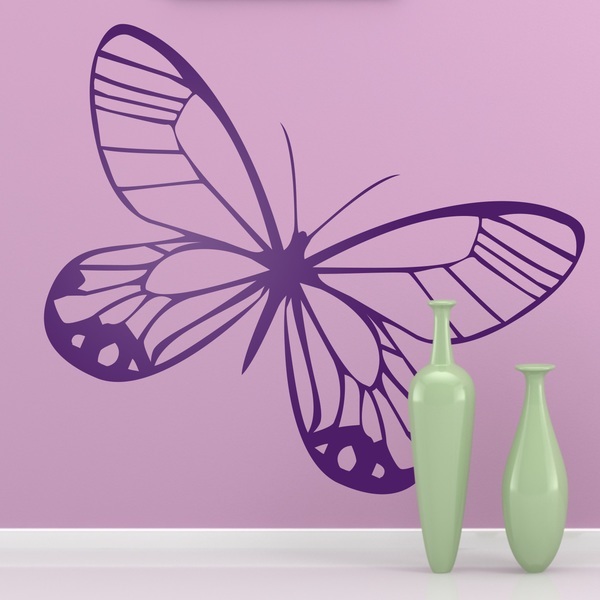 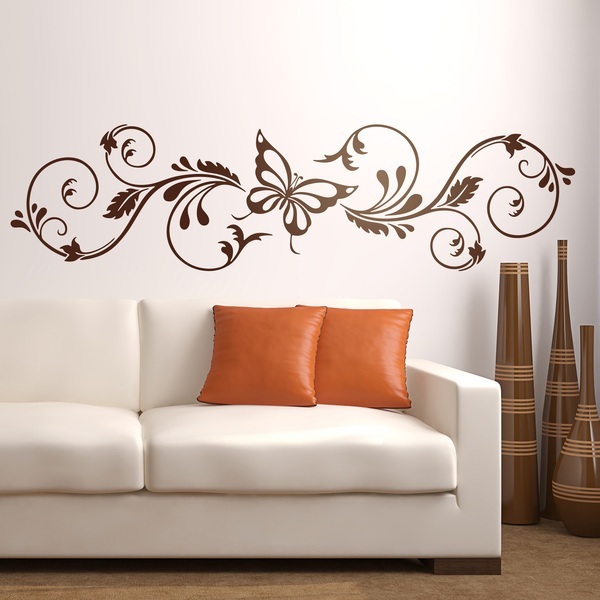 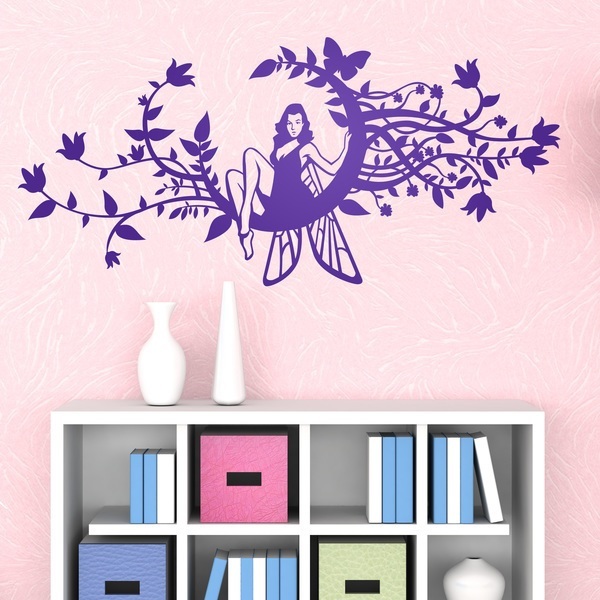 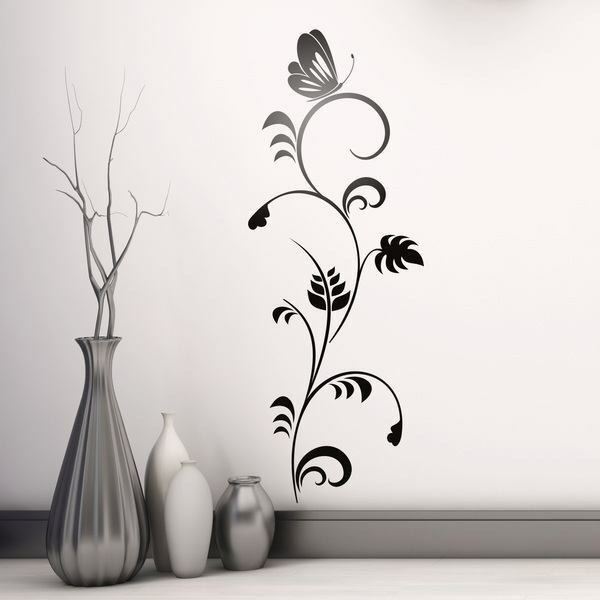 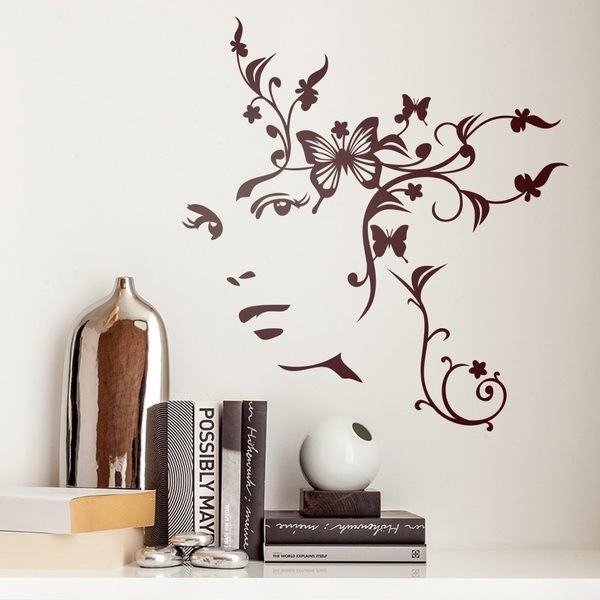 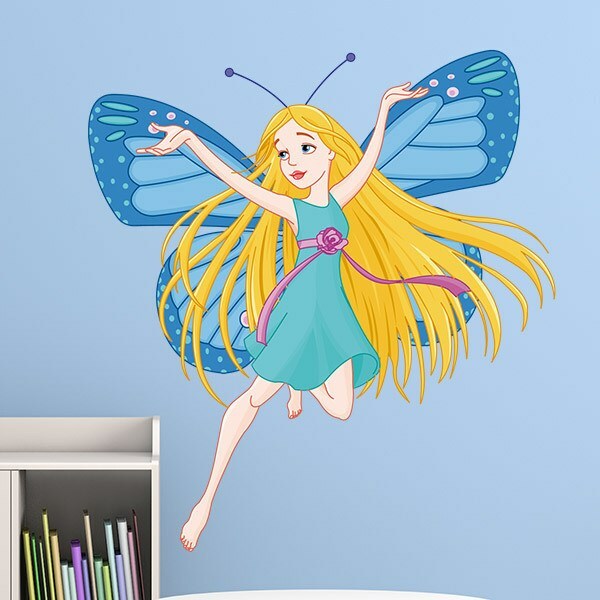 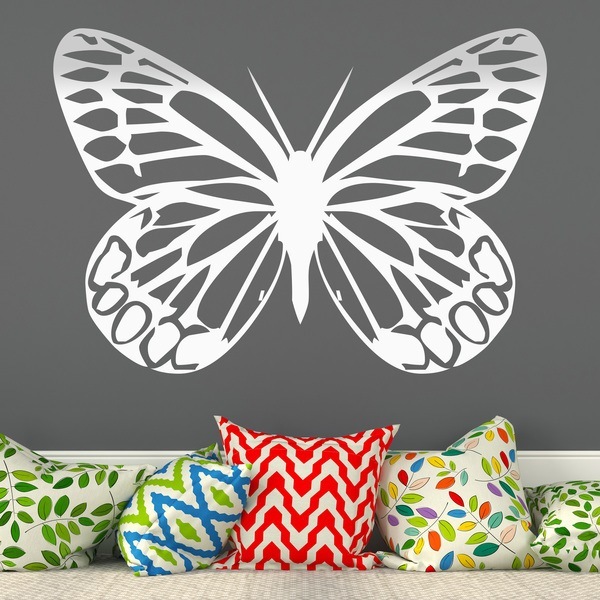 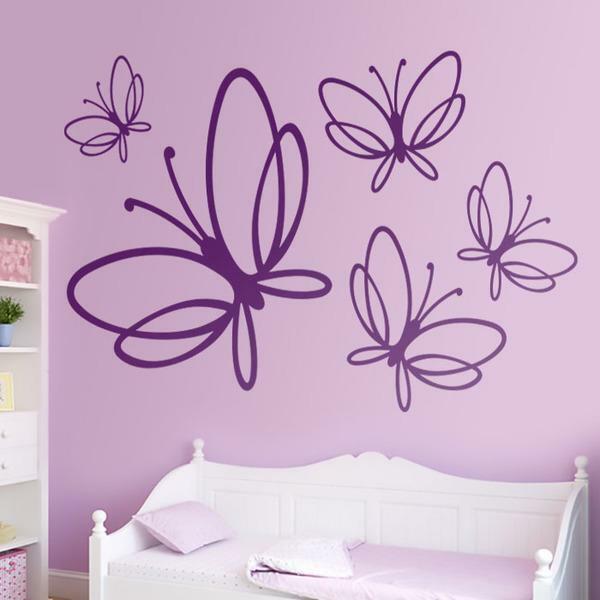 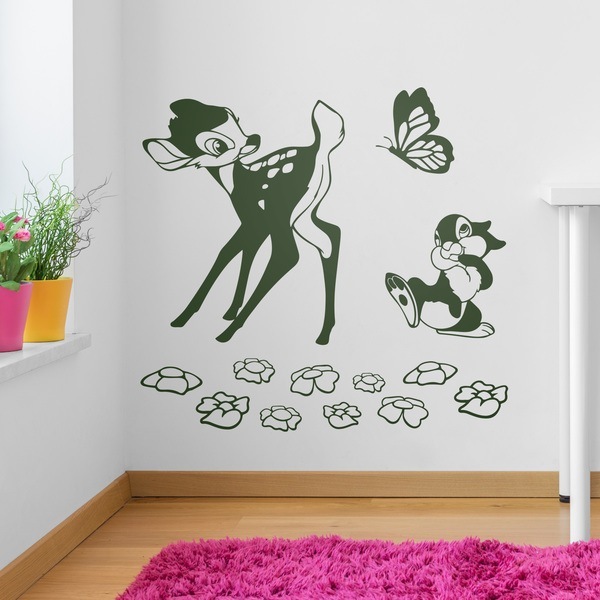 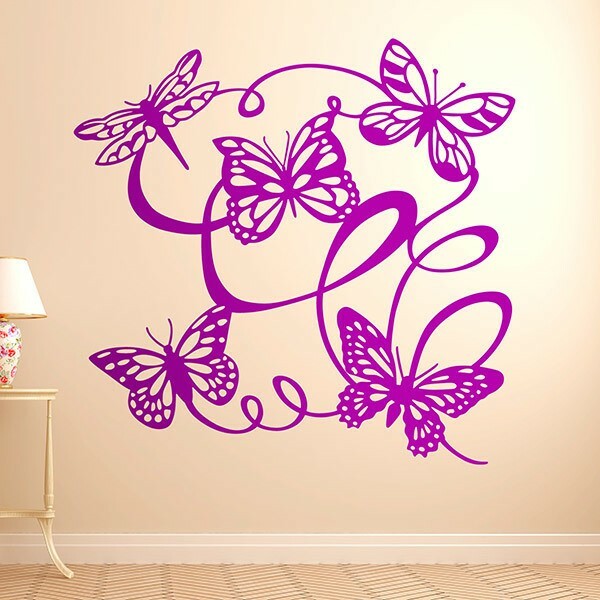 We have kits of butterfly wall stickers to create your own composition, also forming part of floral designs or as decoration of personalized names, accompanying fantastic beings such as fairies or simply butterflies with different drawings on their wings. 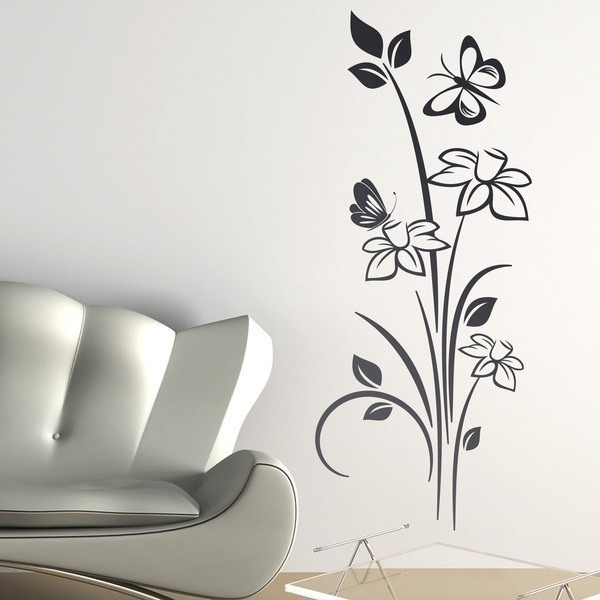 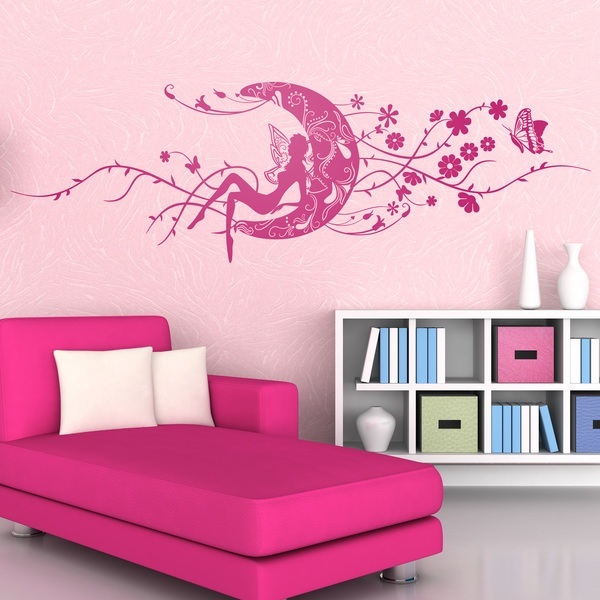 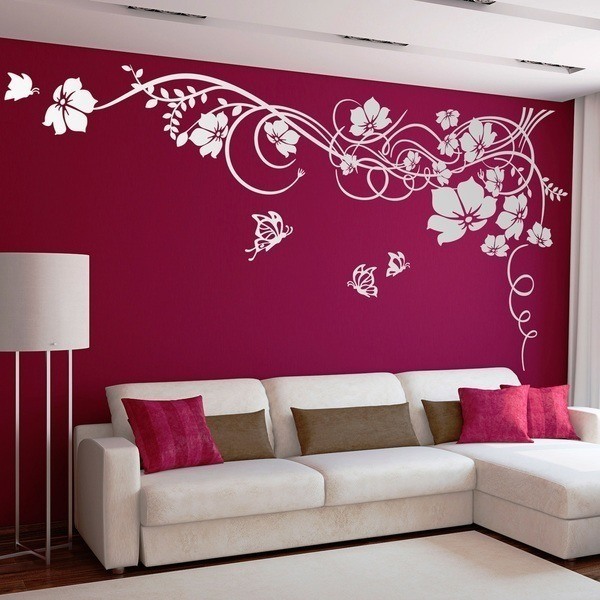 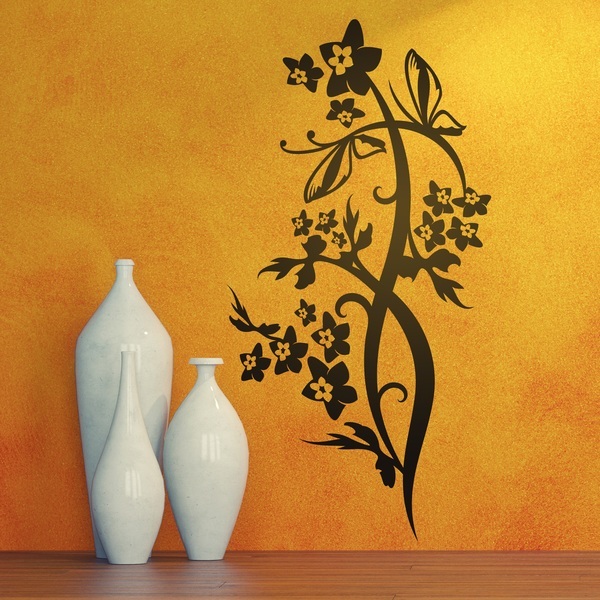 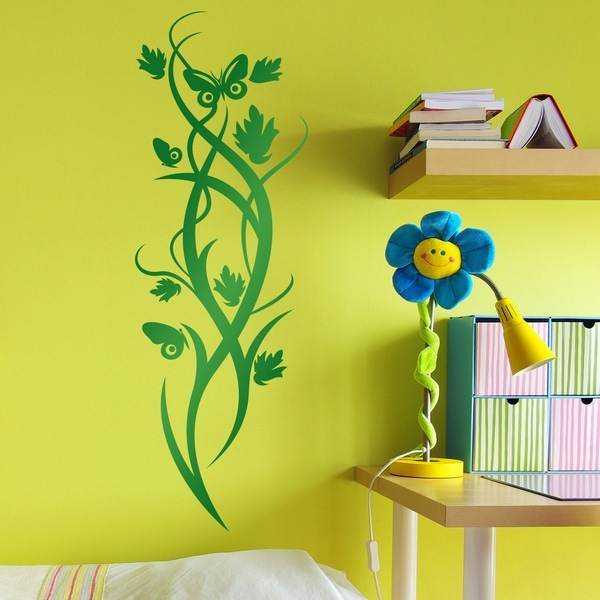 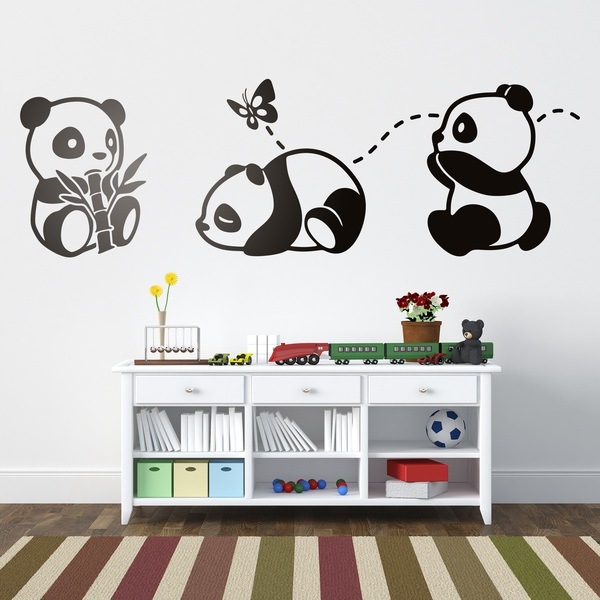 They can be the best way to decorate your home in a subtle and pleasant way.